Ten of your Earth years ago, before we left our home planet to travel here, we identified the most important channels for reaching the majority of your population. As a result, we are currently controlling some of your planets's most popular internet websites and using them to communicate our message. 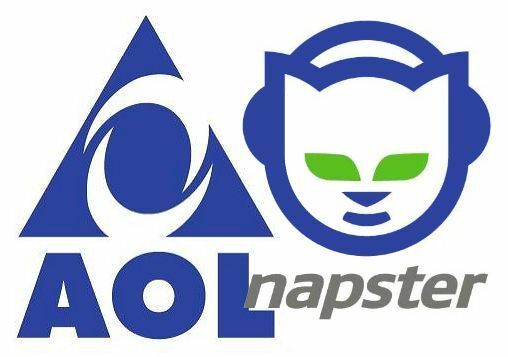 You are already visiting slapthepenguin.com, but you can also receive our messages at AOL.com and Napster.com. Our aim while visiting your tiny planet is to share knowledge and bring understanding between our worlds, and has absolutely nothing to do with us sourcing out new worlds for us to take over and populate or destroy trying. We have brought some of our finest minds to help you Earthlings to reverse the trend of global warming and remove pollution from the planet. Do not worry about our military presence, we have had experiences with other planets where radical groups try to sabotage our gift of knowledge and assistance. The soldiers who accompany us are purely here for our own defense and protection against subversive elements, who fear and resist the positive changes we are making to your home world. 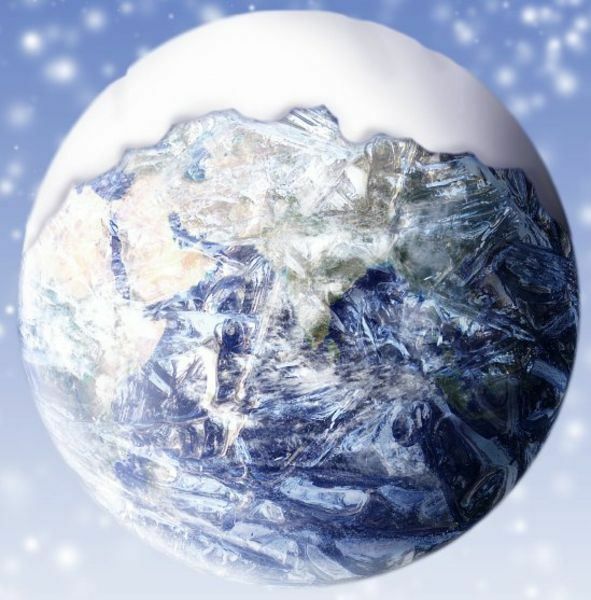 In order for complete geo-renovation the planet may first experience a short period of cooling which some may liken to an ice age, after which a period of renewal will begin. We estimate that only 15% of your species would survive the ice age so we will assist you in building underground heated stasis chambers where your entire population can wait out the 1000 year cooling process. After approximately 1 millennium, we promise to revive your species from stasis and assist you in the reacclimatization process and then depart, leaving practically no trace. 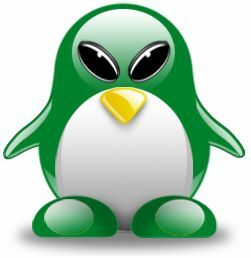 If you have any questions or concerns, please leave a comment in the section below or send an email to alienpenguininvasion@slapthepenguin.com. Do Penguins accept Paypal donations? Gothling of Earth, are you trying to bribe us for a more comfortable tube in the stasis chamber?